Here’s a fun change of pace! Today I’m participating in the cover reveal for DelSheree Gladden’s new novel Date Shark. Romance lovers, check it out! Life as the marketing director for a popular fashion boutique is overwhelming for Leila Sparrow, to say the least. She’s not sure what ever possessed her to add revamping her dating life to her already hectic schedule. 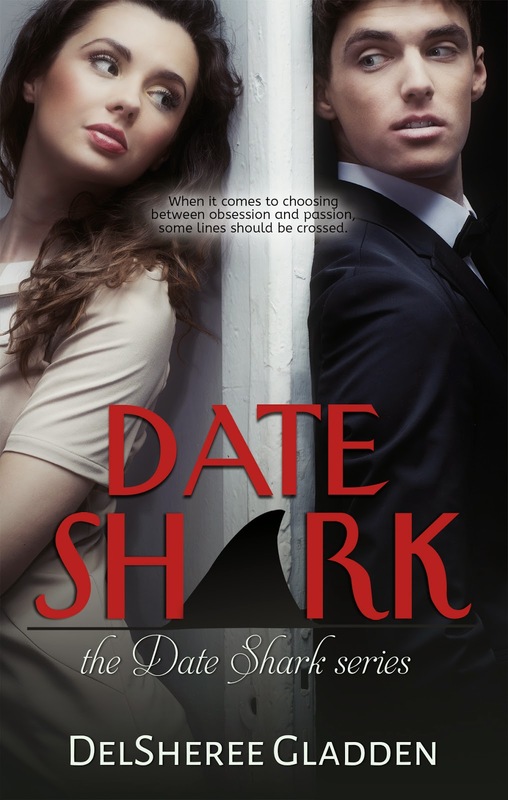 Calling in renowned Date Shark, Eli Walsh seemed like a good idea until she actually met with him. She isn’t supposed to be fantasizing about her dating coach. Leila knows he only sees her as a client, but when their business relationship becomes more of a friendship, it’s hard not to imagine what might be. His Date Shark business was only meant to be a side-enterprise to his thriving couple’s therapy practice, but Eli Walsh knows it’s become more of an obsession. At least, it was until he agreed to take on Leila. Somehow she has stolen his entire focus. He wants to admit his fascination with her and growing romantic interest, but he knows coming on too strong will scare her away. His plan to convince her that she is worth any man’s interest by first being her friend is challenged when his tips start to pay off and Leila begins dating Luke. Will his friendship with Leila mean the end to any romantic pursuit? In the mean time… Enter the giveaway below for a chance to win a $10 Amazon Gift Card and an ebook copy of Date Shark!